As a child, you could not wait to grow up because to you, growing up meant doing what you want and not having to listen to everyone. Now that you are an adult, you have realized that the opposite the case. Our lives are so busy and fast-paced, we barely have the time to keep up with all that is going on around us. Waking up at 7 every morning, rushing to a 9-5 job, dealing with other priorities and the next thing you know you’re 50 now and you never had a chance to stop and take a breather. More and more adults are now actively taking up different kinds of hobbies just to forget their daily stresses and unwind. A hobby can do wonders for both your physical and mental health. It does not matter whether it is collecting stamps, building replicas etc. as long as it is something you enjoy. Ultimately, the purpose of a hobby is to let you do something you genuinely enjoy without letting it feel like a chore. Another interesting hobby to consider would be gardening. At this point you are properly wondering why anyone who wants to ‘relax’ or ‘unwind’ would want to take up a hobby like gardening which requires effort and manual labor. Not to mention that it is a messy activity too. Not everyone is understandably meant for gardening, some people have a knack for it while others learn to enjoy it. 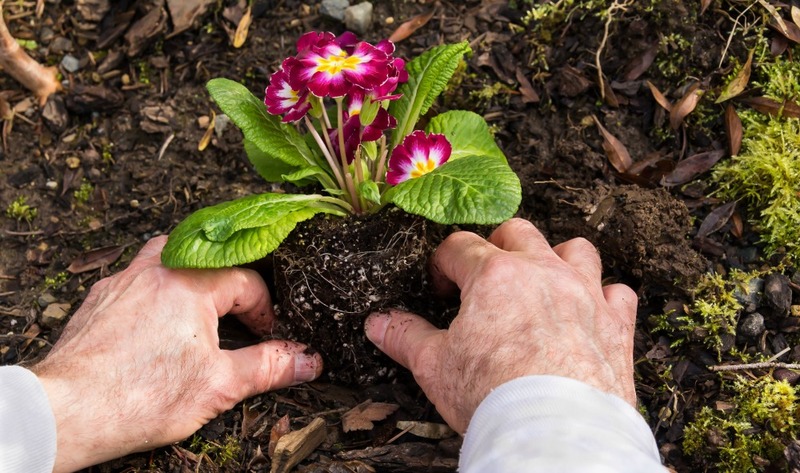 A number of people turn towards gardening as a hobby because they enjoy the feeling of handling soil and earth in their hands. On the other hand, some people use the entire process of gardening as an excuse to meditate and contemplate on various issues as well. The entire process of manual labor which includes raking the soil, pulling weeds etc. can be therapeutic since it serves as a medium for you to deal with various stress, allowing you to release pent up emotions in the physical exertion. It is also a good way to keep yourself distracted from matters that have been eating at you for a while. It also serves as good exercise for your brain like when you are thinking of a garden design and other such details. It also teaches you about patience, knowing when and when not to water the plants, taking care of young saplings, dealing with a possible infestation etc. They also teach you to appreciate the work done by farmers which we often take for granted. There is also a great feeling of pride when you plant your seeds and watch them grow bigger over the months. It is a strong feeling of accomplishment because not everyone is built with the patience and endurance to see it through all the way. 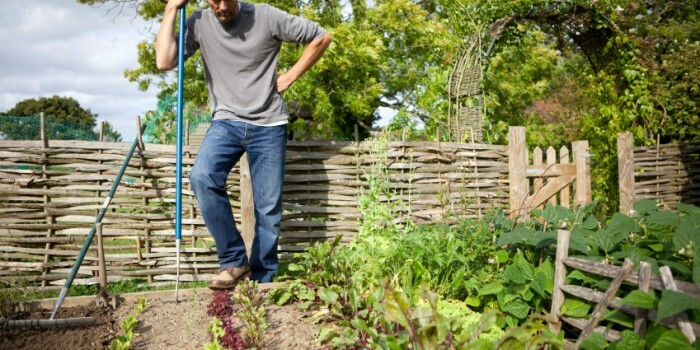 If you are landscaping your garden by yourself, there is a lot of sweat and hard work involved, which can be overwhelming. However, once your garden design turns out like you planned, it is all worth the hard ship and problems. Copyright © 2019 Carney Assembly Gardens. All Rights Reserved.